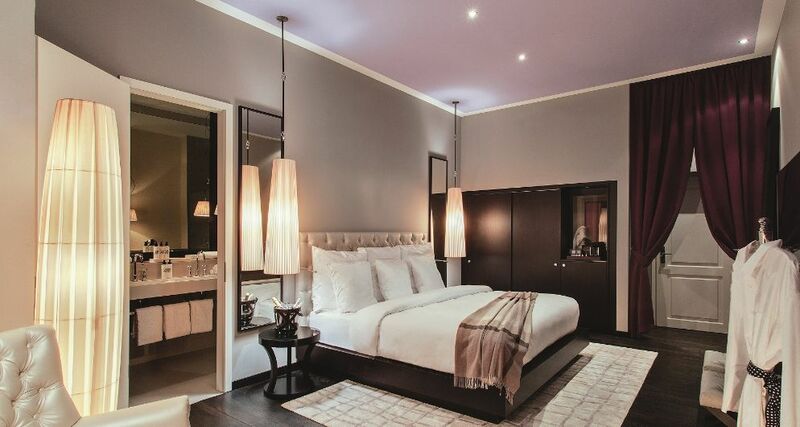 Once a private residence, Hotel Zoo Berlin is an elegant hotel in the Charlottenburg district of Berlin. Located in a historical place, Hotel Zoo Berlin is just a 12-minute drive away from the Berlin Zoological Garden. Hotel Zoo Berlin has 144 soundproofed rooms. All rooms of this hotel have both wireless and wired internet. Other room facilities include Flat-screen TV with satellite channels, air conditioning, coffee maker, private bathroom with rainfall showerhead, bathrobes, slippers and a mini bar. You can also request for a pillow menu, hypoallergenic bedding, and blackout drapes. Laundry facilities and 24-hour room service are also available. The hotel offer its guests a number of facilities including a health club, a tennis court, a bar, a rooftop terrace, conference space, meeting rooms, computer station, valet parking and buffet breakfast. Additionally, you can use the hotel’s concierge and wedding services if you want. The hotel staff is multi-lingual and tours/ticket assistance is also available. 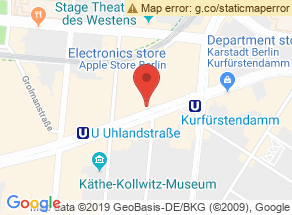 There are number of things you can do nearby the hotel including making a trip to the Berlin Zoo, the Kaiser Wilhelm Memorial Church, and the Käthe Kollwitz Museum. People visiting Berlin should definitely consider Hotel Zoo Berlin as a potential abode since it has everything you need from a hotel. Awesome vibe. Stylish hotel. Friendly atmosphere. Pleasant entrance area. Modern Hotel. Luxurious Hotel. Luxury hotel. Good for business people. Suitable for solo travelers. Great location. Near downtown with great sightseeing and shopping. Close to public transport and the train. New facilities with a great entrance area. Beautiful architecture. Elevator in need of updating. Adequate terrace. Nice bar with tasty alcoholic drinks. Beverages could be cheaper. Dining is alright, with nice food, but high prices. Tasty side dishes, desserts, and fruits. Modern rooms with great furniture, TV's and beds. Small and poorly maintained rooms. Small but relatively clean bathrooms. Impressive views and balconies, god A/C and clean rooms. Great shower. Friendly service and great reception. Poor restaurant service and housekeeping, but professional enough service overall. Great concierge service. Room service could have been improved. Smaller, noisy rooms but comfortable beds. Nice A/C but small bathrooms.